Remember that, while we may not be as big as our competitors, we’re dedicated to a personal level of service and product customization unparalleled in the business. Be sure to let us know any questions you have- just click the Contact Us tab. From there, you can also shoot us an email to request more information, find our local store hours and get directions to our shop. Email us anytime via the button below. Don't know where to start? 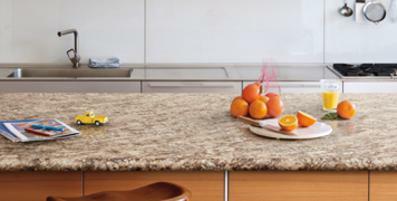 Click below for an INFORMATION SHEET to help you understand the process for picking out and ordering Counter Tops. Of course, call or email us if you have any questions, but this is a great introduction to the process.